947 Hits FM, Montreal’s Hit Music Channel has made it even easier to listen live – everywhere you go! Plus follow us on Twitter, Facebook, send us a message, enter contests and vote for your favorite Hits FM songs. 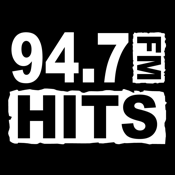 Stay connected with 947 Hits FM!